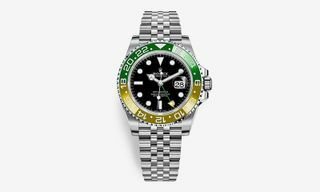 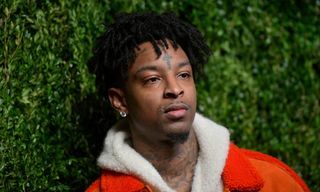 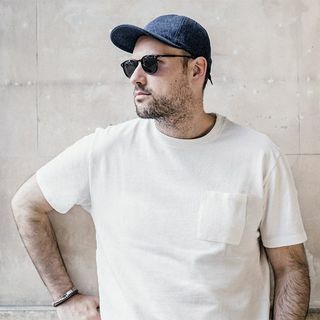 We showed you the teaser video and now we can finally present the latest models from Swiss luxury watch brand Rolex, announced today as part of Baselworld 2014. 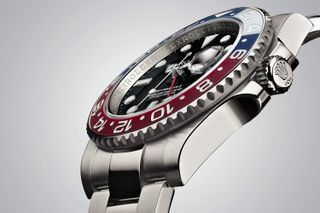 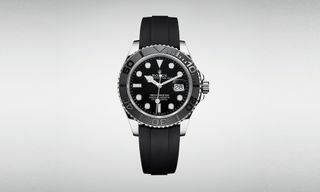 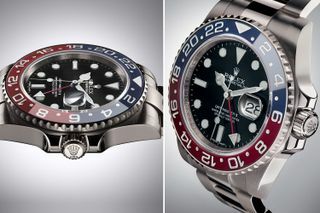 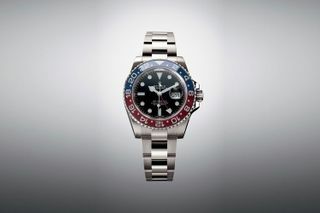 The brand presents its classic Rolex GMT-Master II with red/blue bezel in a new white gold version. 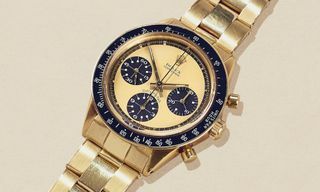 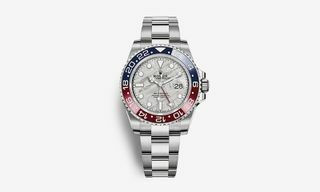 The updated watch comes with a 40mm case in 18 carat white gold with a red and blue (“Pepsi”) bidirectional 24-hour ceramic Cerachrom bezel, and Rolex‘s in-house calibre 3186 movement. 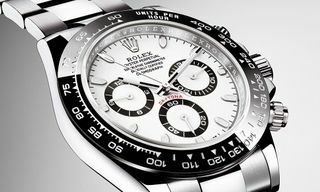 Look out for a release in the coming months.